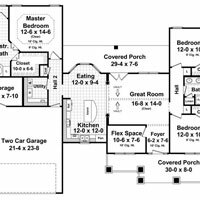 Ordering house plans online is a means of obtaining high quality house building plans less expensively than using other avenues. With detailed drawings that may need only minor modifications to meet local building codes, online plan companies offer many design ideas. 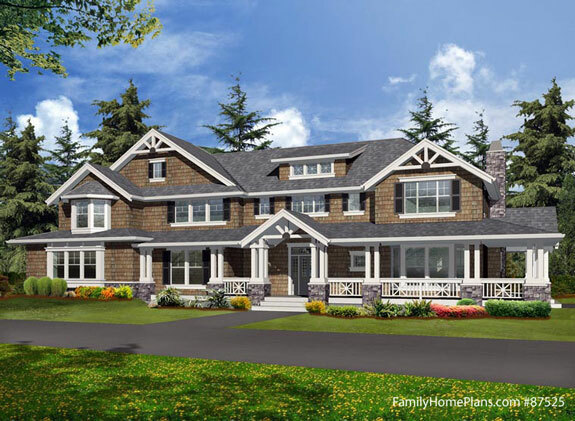 Mary and I spoke with Jarret Magbee, President and CEO of Family Home Plans and Cool House Plans. Jarret shares his years of experience in the online building plans business and offers unique insight into not only what is available online but also addresses the most sought after plans and popular features. We were pleased to have Jarret visit us on our porch and talk about the advantages of ordering house plans online. 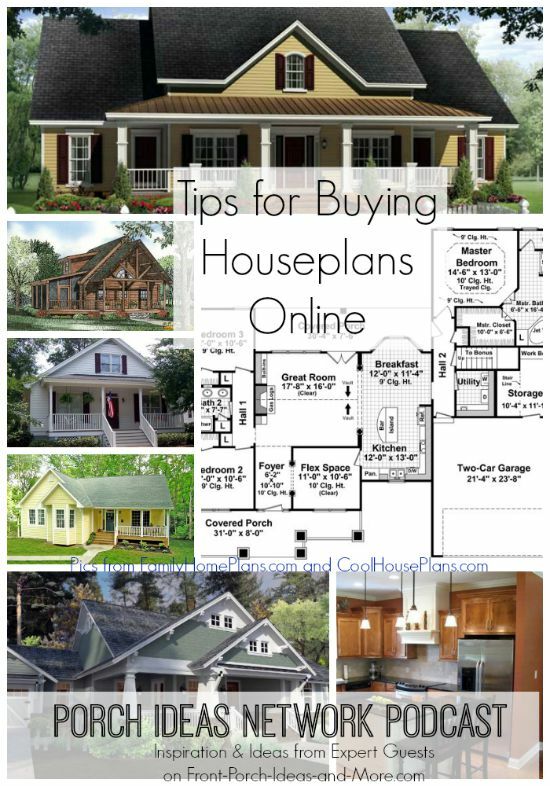 His insight addresses any concerns one might have purchasing home building plans from on online company and acquaints us with what products you actually receive. 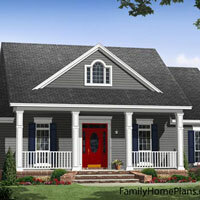 Typical customers of online home plans are usually people building their 2nd or 3rd home. Most are families. Jarret Magbee discusses the following on our podcast. 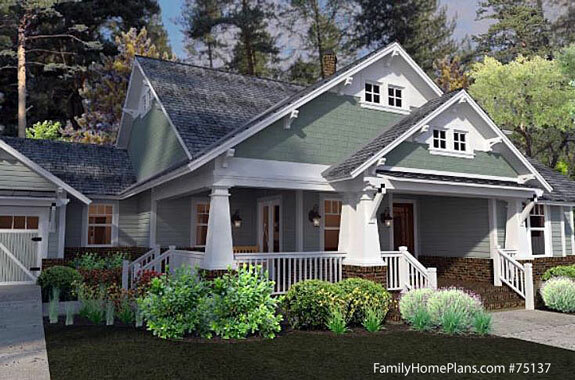 The craftsman homes have porches on the back with outdoor kitchens, pools, outdoor living spaces on the back of the house. A lot of these houses are not built in traditional neighborhoods where you would see front porches. 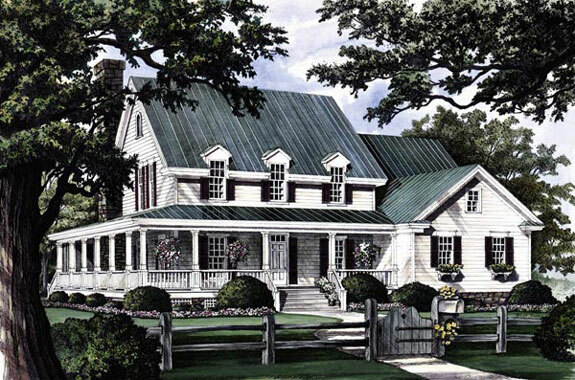 Also popular are ranch homes and country style homes. A stock plan can be modified. 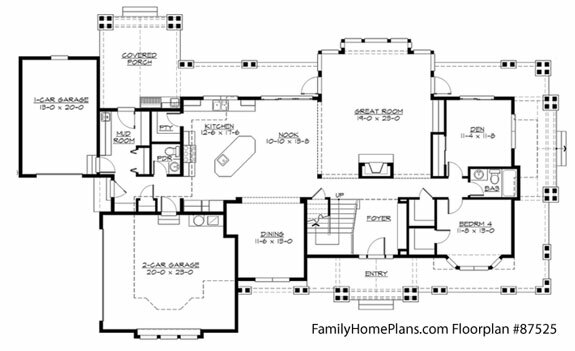 Family Home Plans offer modification services and customers can get free estimates. More major modifications like moving a wall or adding a bedroom can be done by their modification department. There is a cost for this depending upon the modification. Jarret says they have been seeing an uptick in modification requests from customers whereas 10 years ago people would build the plan "as is". Potential customers should know their budget before ordering a plan online. 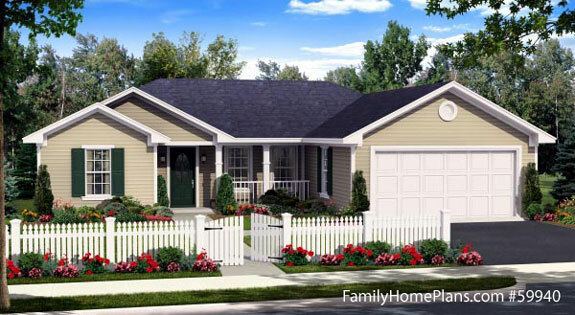 They offer a service for $14.95 where a customer can pick out a house plan and the estimate will give them a cost breakdown based upon their zip code. Customers should find out what the going square foot cost is for your area to build a home. That will give you a good range to go by. So, for example, if it is $100 per square foot, a 2,000 square foot house would cost approximately $200,000 to build give or take based upon upgrades and such. A contractor can be a good resource to answer local questions. Good to get one involved early in the process, although not mandatory. Contractors usually have a connection to a local engineer who can help you get your stock plans stamped through your local building department. Nothing beats local advice. 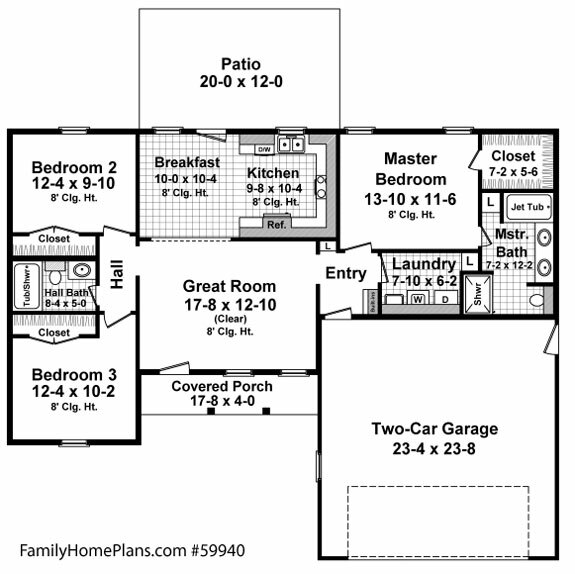 In addition to home plans, you can also get project plans online most of which you would receive a PDF upon purchasing the plan from the website. No waiting. Popular are garden sheds, play house plans and trellises.